Instead of interrupting consumers by blasting them with ads (that are all about you and your product), you create original content that answers their questions, helps them make informed buying decisions, and offers solutions to their problems (marketing that focuses on them). The result? 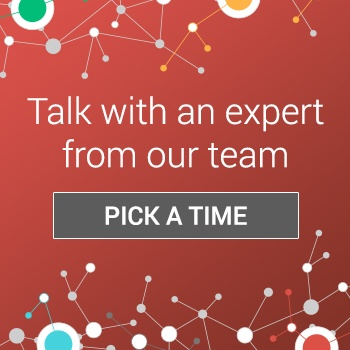 Better qualified leads find your business and start the conversation. 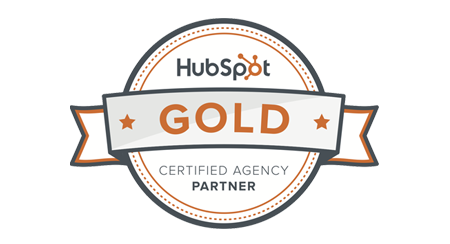 Inbound is about attracting customers, not chasing after them. Content marketing campaigns encompass original content/blogs, social media posts, content offers/CTAs, and e-mail messages. In the last few years, e-mail has become a trickier medium on which to market. Consumers have become increasingly wary of mass-mailed sales messages (commonly known as 'spam') and are hard-pressed to open e-mails that sound like an impersonal sales request. E-mail platforms, in kind, have developed better and better spam filters to make sure that generic sales e-mails never reach the consumer to begin with. For businesses, this presents a problem. E-mail marketing is unwanted and increasingly difficult. Why is e-mail included in content marketing campaigns? E-mail marketing is still extremely valuable! It's spam that's unwanted and difficult to find success with. There is a HUGE difference between them. 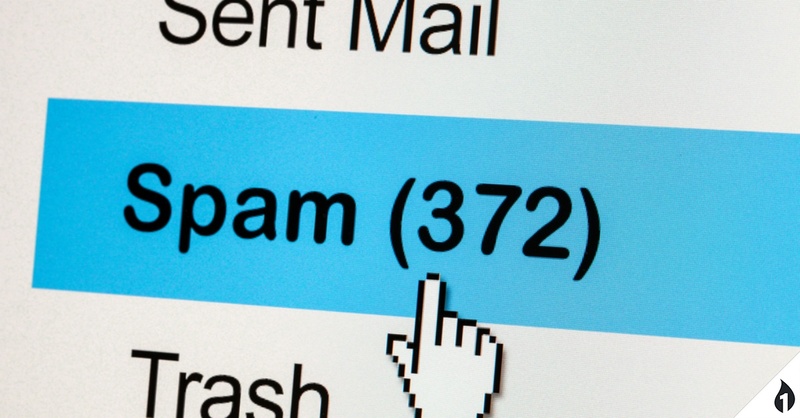 Spam is a non-specific, impersonal, message that is sent to an e-mail list with no regard for whether the recipient is interested at all in the message. Like 'junk mail' (which has almost become universal shorthand for direct mail from advertisers), spam reads like a desperate attempt from the advertiser or marketer to blanket the area with sales requests or gimmicks. It's annoying. Unless you happen to catch a consumer who has a strong need for the exact product (and is in the exact right stage of the Buyer's Journey) that shows up in their spam folder or mailbox, it's a waste of everyone's time. It's ineffective and outdated. E-mail marketing that follows content marketing principles can be a powerful tool in conversing with consumers, nurturing leads, and closing sales. Which principles? Chiefly, the right message, at the right time, to the right person. Unlike spam, which is the same message, as often as possible, to anyone, e-mail marketing done right is personal. Within a content marketing campaign, e-mail workflows can help move an interested consumer along the Buyer's Journey naturally. Consider this scenario: a consumer searches for information about a problem they're having on Google. Your content appears on the first page and they click in. Finding the information you've provided helpful, they become interested in learning more. They see your Call-to-Action at the bottom of the post and download your eBook in exchange for their e-mail address. A few days go by. Your e-mail workflow sends a follow-up e-mail directly related to (and referencing) the content they've shown interest in and offering additional assistance regarding their problem. They e-mail back, ask a few follow-up questions, and a meeting is set. From there, closing the sale is in clear sight. E-mail workflows function using an if this/then that mechanism. For example, if a consumer downloads a specific content offer, they get a personal e-mail (addressed to their first name) that references that content, their likely area of interest, and offers additional help. Instead of a sales pitch that feels like it came out of nowhere, you're sending an e-mail that you can safely assume they're interested in. For the consumer, instead of feeling like it's junk, it reads like a genuine attempt to help solve a problem and provide information. The automated mechanism will or will not send e-mails based on individual consumer response to initial attempts. It's simple: show interest, receive relevant follow ups. Don't show interest, don't receive messages. Not every consumer will be in the right stage of the Buyer's Journey for direct messages. Building an automated workflow that takes that into account is another way to demonstrate value. It shows that your company is ready and able to help - when the consumer is ready to reach out. This is e-mail that's personal, relevant, and respectful of the consumer. Unsurprisingly, it's an invaluable part of a successful content marketing campaign.